Learn about upcoming promotions, releases, and other updates from otterbasketball. 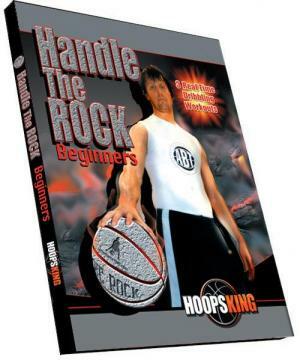 Jason Otter Trainer of the Pro’s and owner of OtterBasketball Training system introduces Handle the Rock Beginner Dribbling. •For beginning players who want to build a solid dribbling foundation. •Three real-time workouts you do while watching the DVD. •Evaluation sheets for each workout so you can track your progress and pass the beginner level. 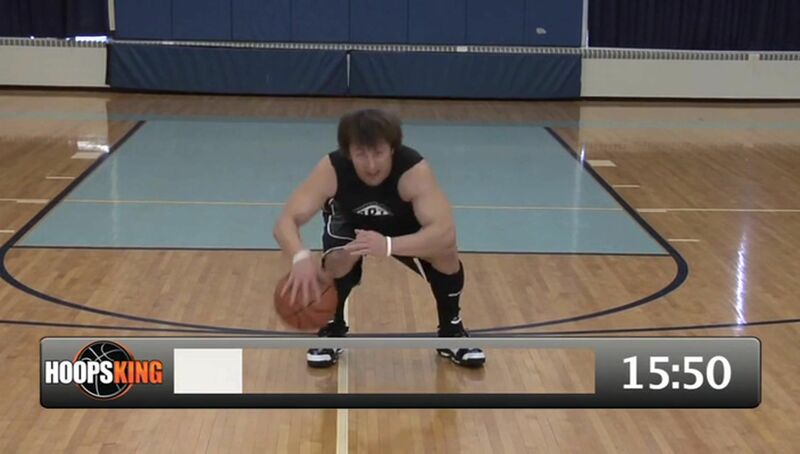 •Perfect for first time basketball players or any player who does not have a solid foundation of dribbling. Gain access to 14 files to download & play in your player of choice. 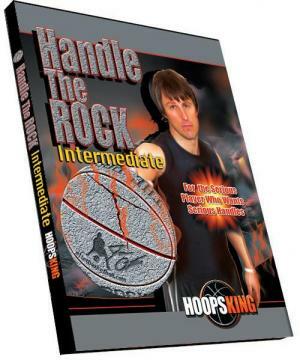 Jason Otter Trainer of the Pro’s and owner of OtterBasketball Training system introduces Handle the Rock Intermediate Dribbling. 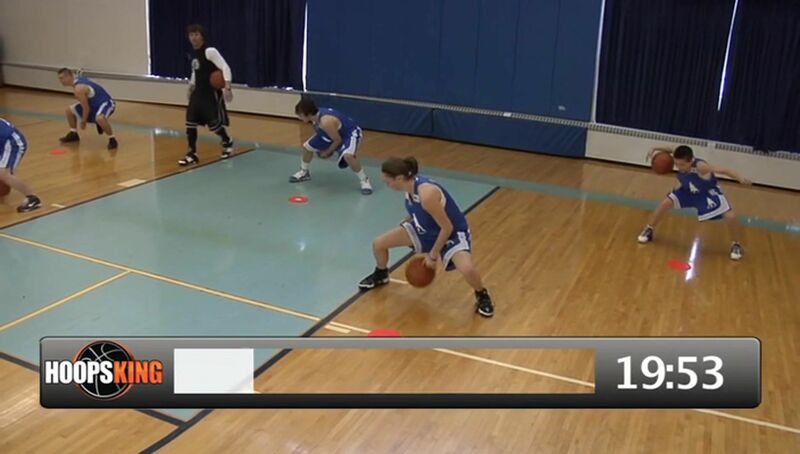 Intermediate level workouts are for the upper junior high player to high school varsity player. •Three real-time workouts approximately 24 minutes each. 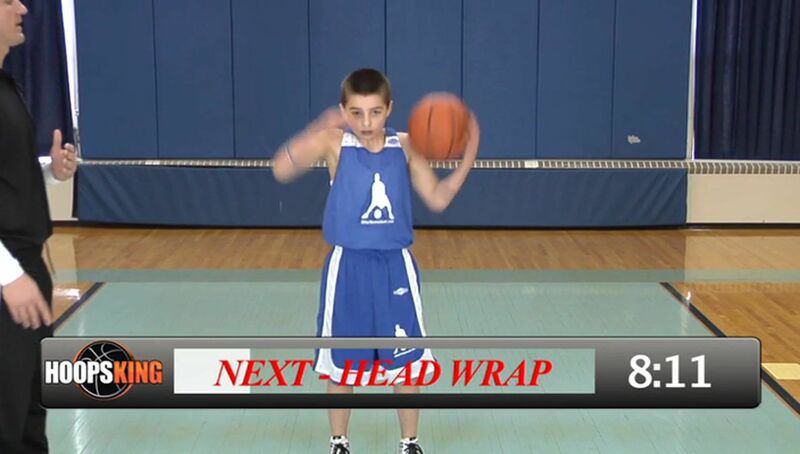 •Great for any player young or old to get in shape and improve their game. •Evaluation sheets to use when testing all three workouts. 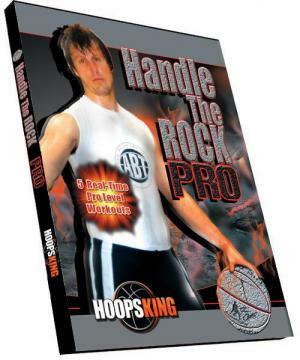 Jason Otter Trainer of the Pro’s and owner of OtterBasketball Training system introduces Handle the Rock Pro Dribbling. •Five real-time workouts that you do right along with Jason. •Designed to build speed with basketball. •Four dribbling and one passing workout.